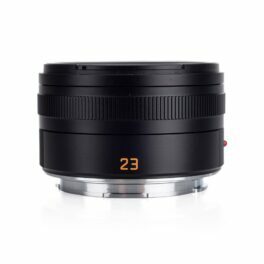 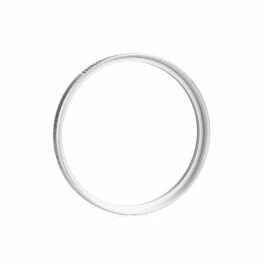 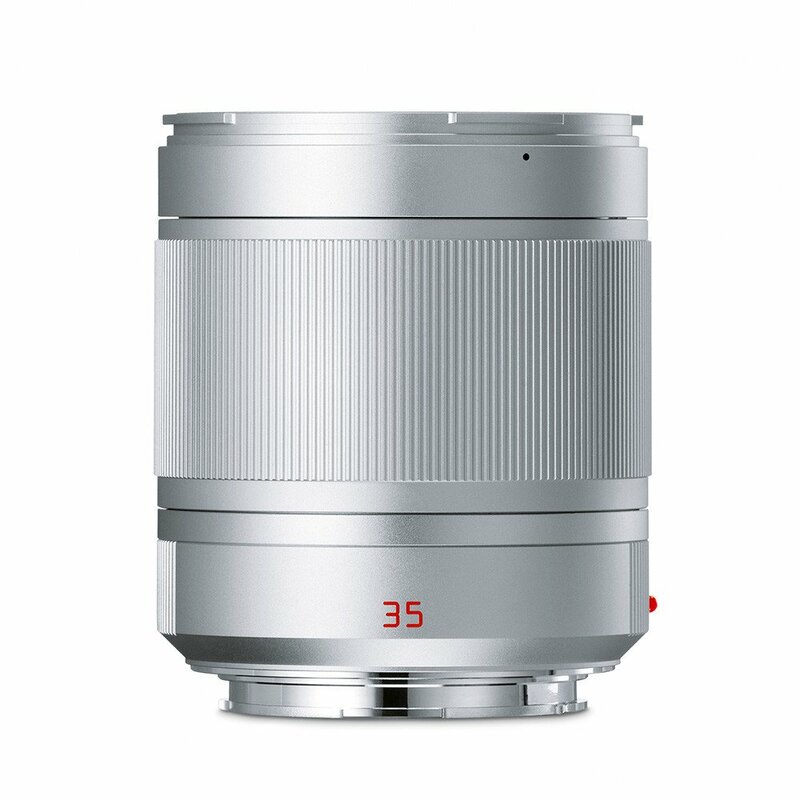 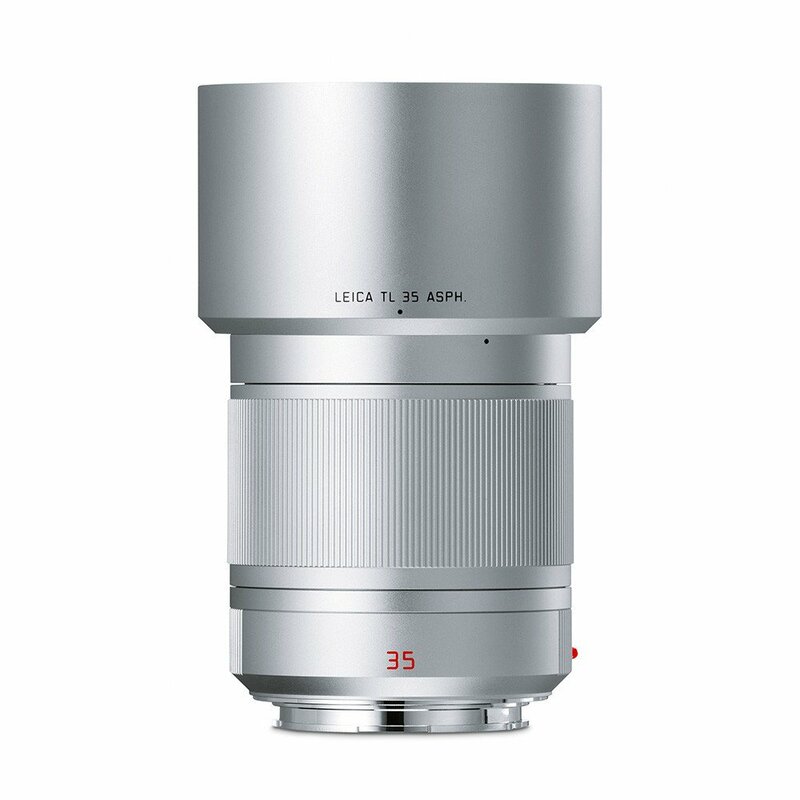 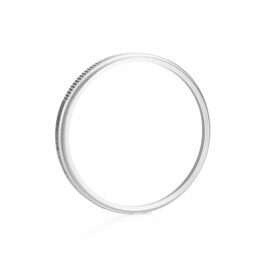 Normal-length prime lens is designed for APS-C-format L mount mirrorless cameras, where it will provide a 52.5mm equivalent focal length. 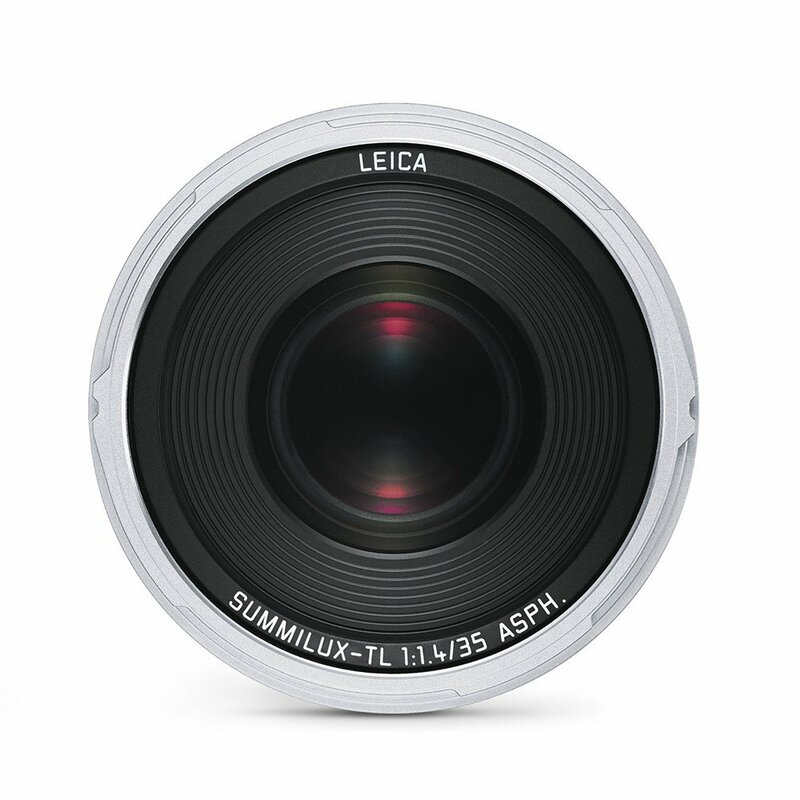 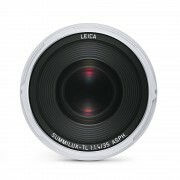 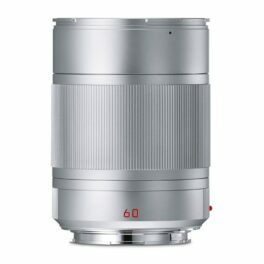 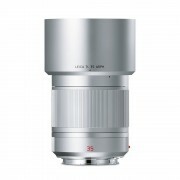 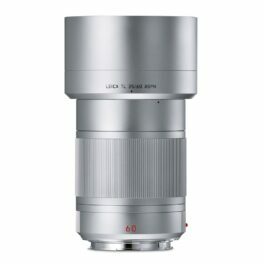 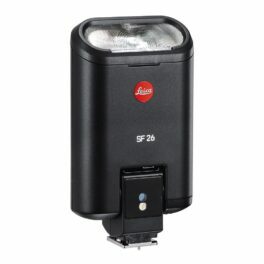 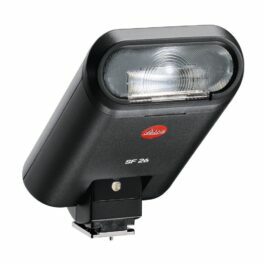 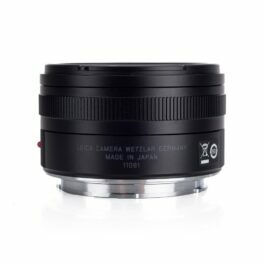 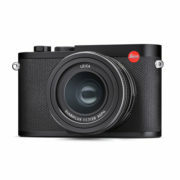 It is compatible with all Leica T cameras, as well as SL cameras when working in APS-C crop mode. 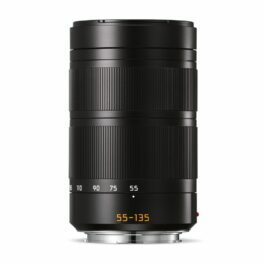 Fast f/1.4 maximum aperture benefits shooting in low-light conditions and also offers greater control over focus position for using shallow depth of field and selective focus techniques. 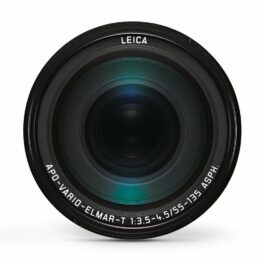 Four aspherical elements reduce chromatic and spherical aberrations for increased clarity, sharpness, and color accuracy. 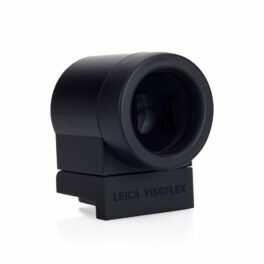 Autofocus system can be manually overridden at any time for fine-tuned control. 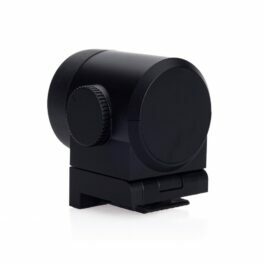 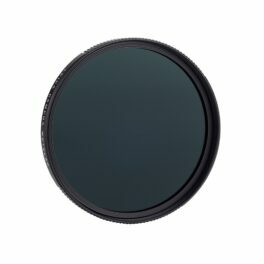 Additionally an inner focusing mechanism maintains the overall lens length during operation and also does not rotate the front 60mm filter mount, benefitting the use of polarizers or graduated filters.